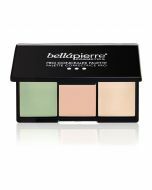 The Bellapierre Flawless complexion kit is an essential kit for complexion perfection. Made with 100% minerals, this kit will help you achieve a flawless look and full coverage throughout the day. The kabuki brush as an applicator you are guaranteed to achieve a flawless finish time after time. 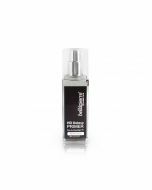 For a light concealer apply the foundation, however if you require extra coverage simply use the make-up base. 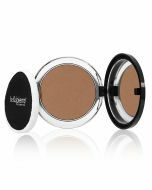 Apply make-up base with a clean finger all over the surrounding area of the eye, additionally the make-up base can also be used as a correction tool for blemishes. Using the kabuki brush as an applicator, tap a small amount of powder into the lid of the product using it as a pallet, then tap the end of the brush on a surface to remove any excess powder for an accurate application. 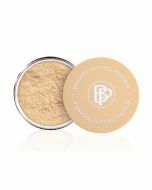 For a sheer, translucent and skin-hugging effect apply the mineral blush on the cheek bones, forehead, and any other desired areas. Mix the make-up base with the blusher for an added creamy lip balm, for a long lasting complete look.